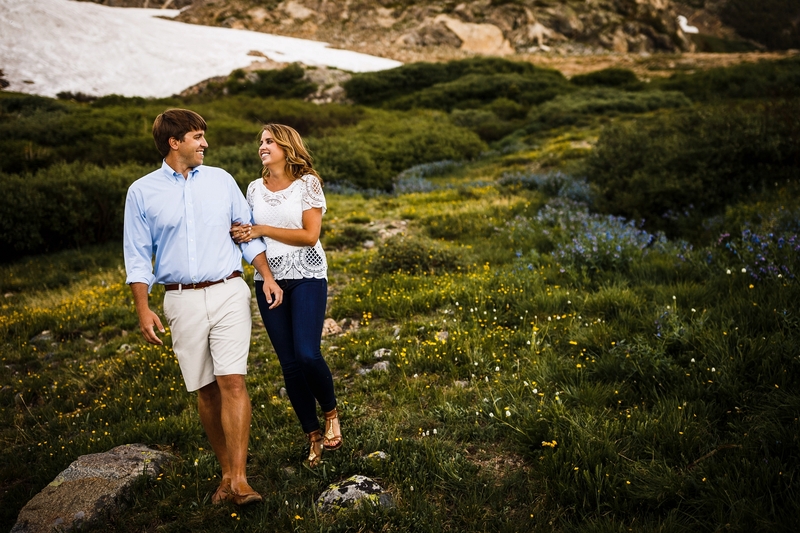 When Katy suggested we go big and take a hike for their St. Mary’s Glacier Engagement, we were all in. 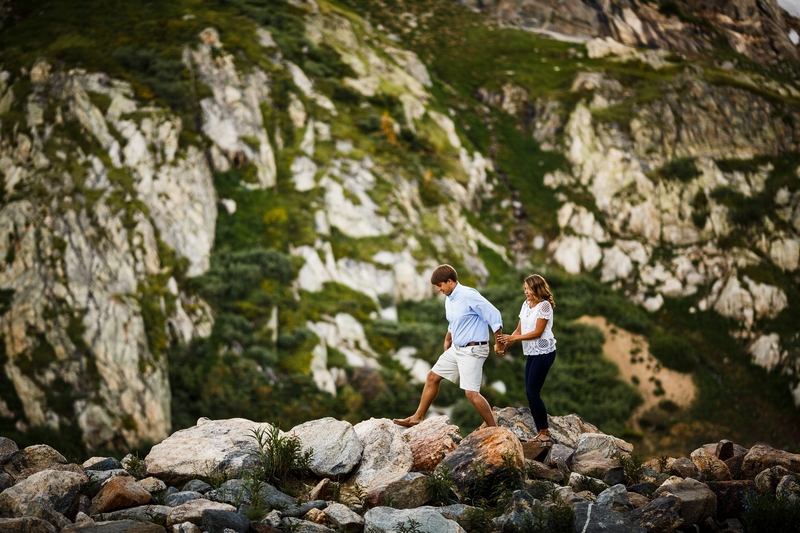 The view makes it all worth it. 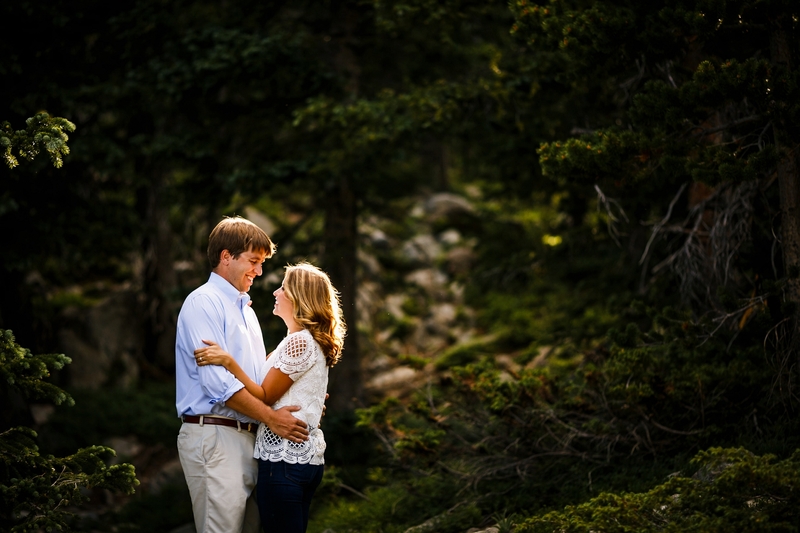 After making the climb, we were all taken away by how green the vegetation was for this time of year. 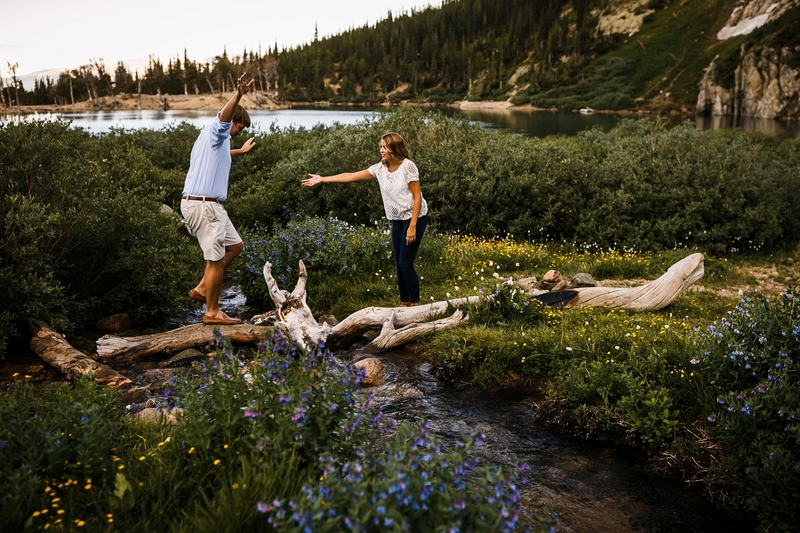 We hiked over rocks, crossed rivers and scrambled our way to the back of the lake where we found a perfect patch of wildflowers. 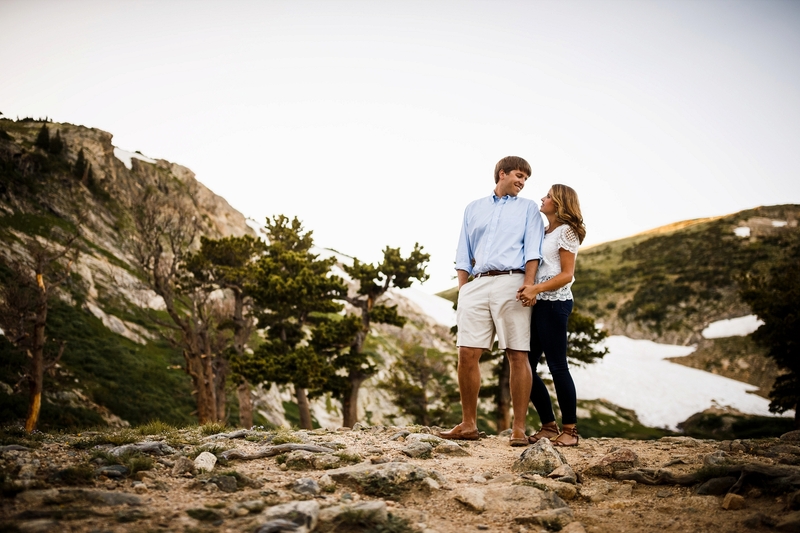 St. Mary’s Glacier did not disappoint and neither did Justin & Katy. 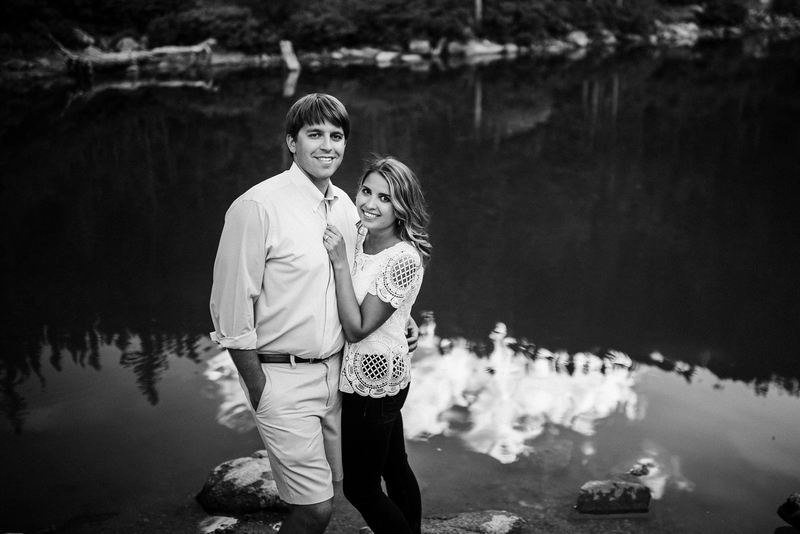 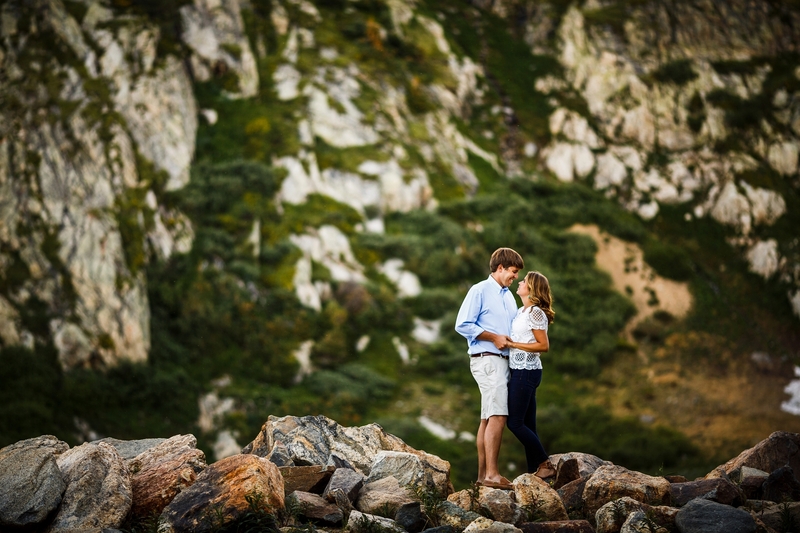 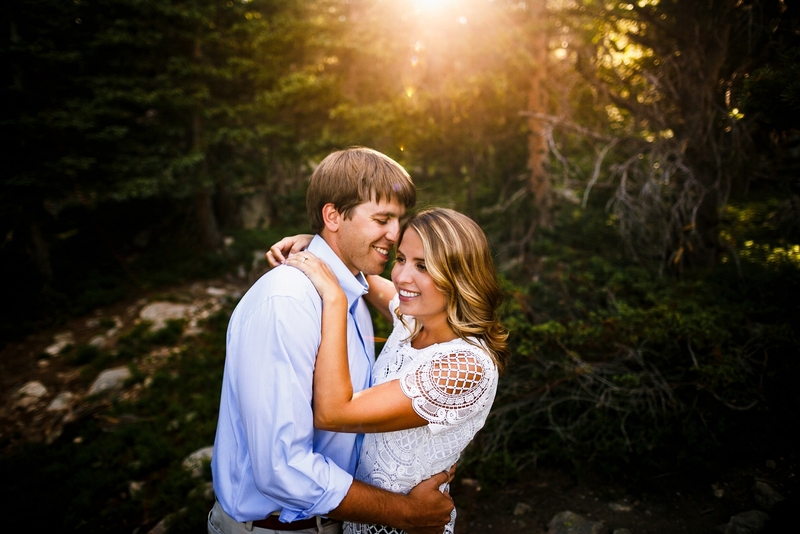 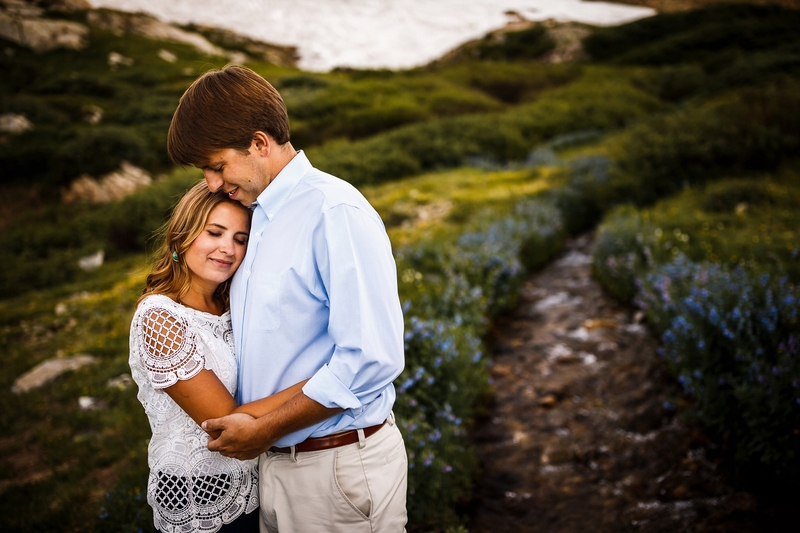 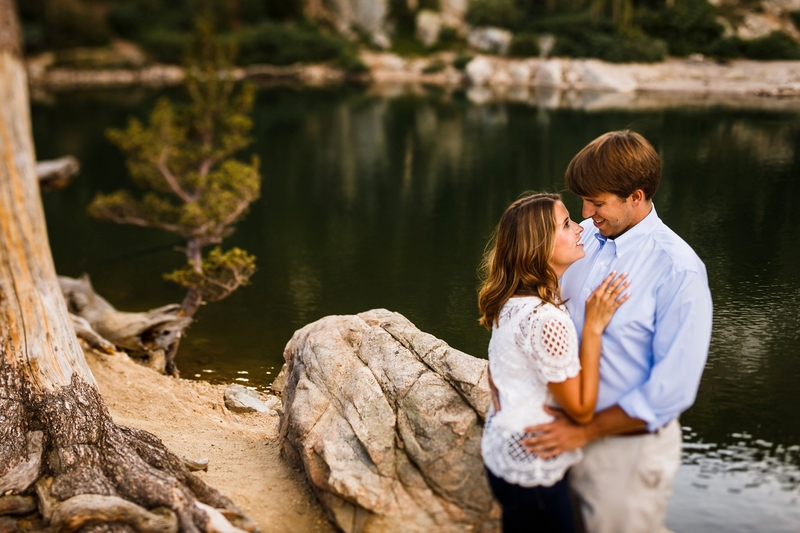 These two will be getting married next year at one of our favorite venues, Ten Mile Station. 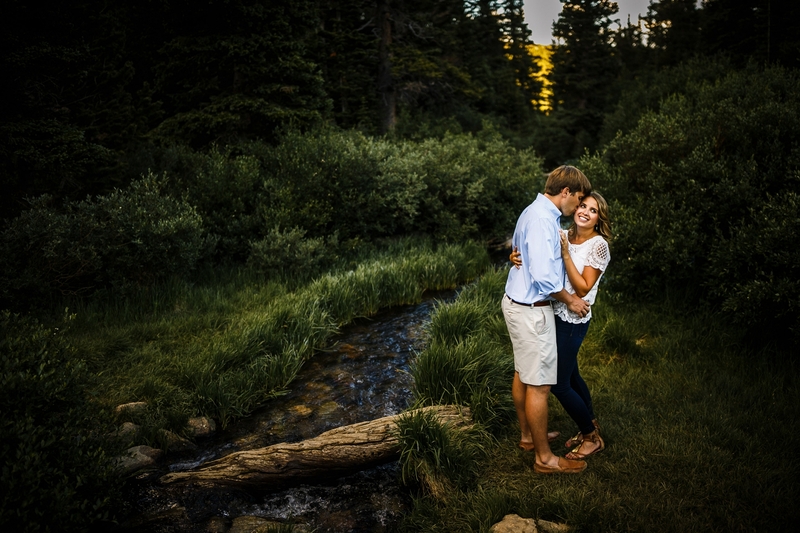 We are looking forward to documenting their wedding day. 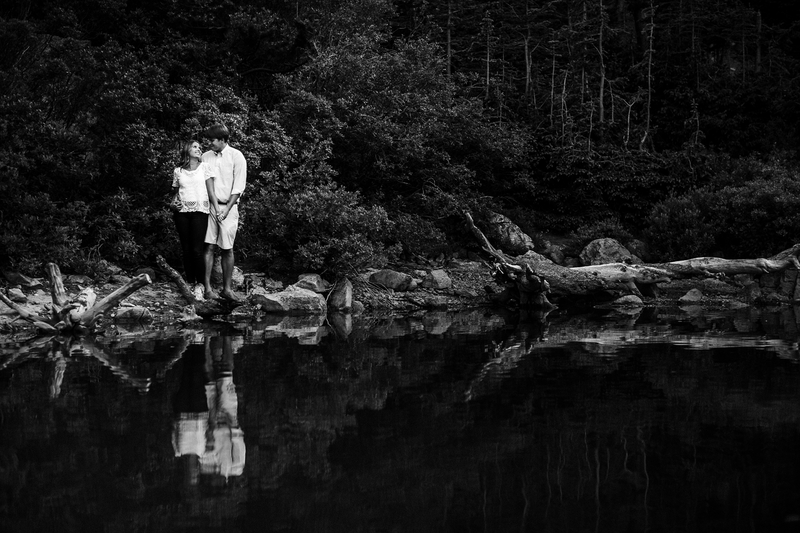 Thank you both and we hope you enjoy the images.